April Sale: Get over 30% on mousepads. Only $9.99! Offer ends May 1st. 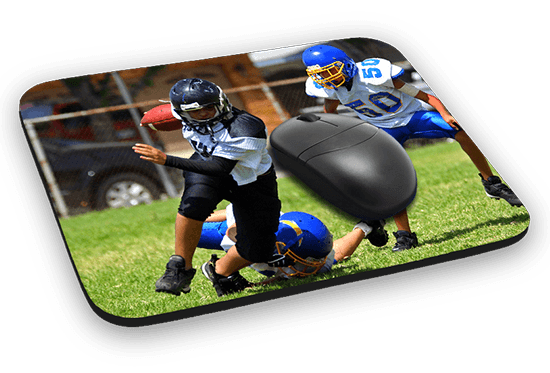 Create a custom mousepad with your pictures and text. Vibrant Colors Dye sub image transfer to maintain image quality. Any Quantity Order one or many mouse pads and get a great deal. Arrives Quick Mouse pads average 3 business days to ship. Photo Collage Customize your mouse pad with an unlimited number of text boxes. Drag your images and text around to create the perfect layout. Add Custom Text Add your own text to your custom mouse pad in many font styles and colors. Motivational Template Create a personalized version of the popular motivational template for your mouse pad. Stacy B. in Tampa said... My mousepad print of photos from my vacation to Washington State just arrived and it looks fantastic. William in Albuquerque said... We are very happy with our custom mouse pad order. RoyalCanvas did a very good job. Mike T in OR said... I have used RoyalCanvas in the past for canvases, but I decided to try out a mousepad and it looks as good as a mousepad is going to look. Lacy in CA said... Royal Canvas was very easy to use. I made a mousepad and a metal print from the same photo and both turned out nice. Eddie R. in NV said... I regularly use RoyalCanvas for art prints and recently tried some other products. Mousepads, banners, they do everything well. Frank K. in FL said... The mousepads shipped fast and look nice. T. Hilton in Richmond, VA said... Royal Canvas is my favorite printer for canvases, art prints, mouse pads. Everything they do they do well. Shelly R. in VT said... The mousepads you make are such great affordable gifts. What file size is required? 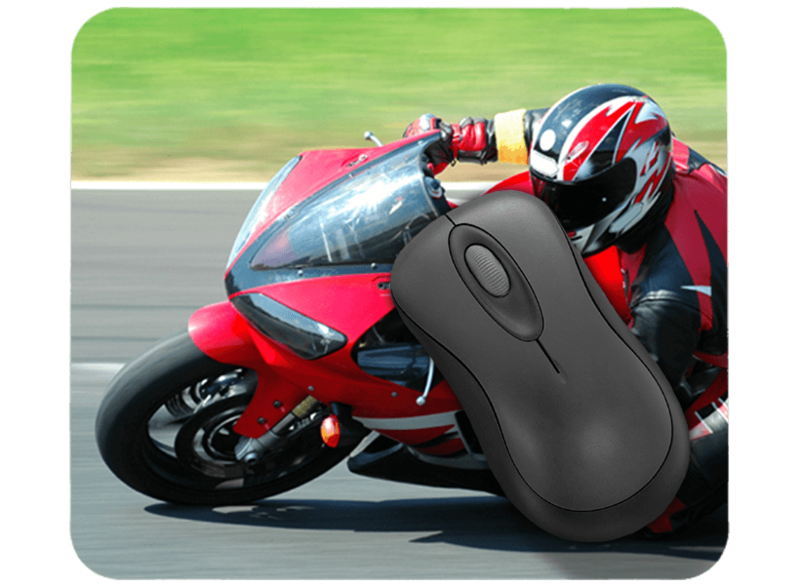 We use a sophisticated image scaling process to ensure the highest possible quality is maintained when preparing your image for a custom mouse pad. All common file types are accepted, including jpeg gif png tiff psd ai doc ppt zip xls and many more! When should I expect my custom mouse pad to arrive? Your custom mouse pad tends to ship within 2-3 business days. Why choose RoyalCanvas for my mouse pad? RoyalCanvas is a small family owned business that places great importance on making quality custom mouse pads from your images.